 Yunohost hors connexion! / Yunohost offline! Where can I get dedicated IP VPN from?